Besides being a popular sets for photo shoots and fashion design, Villa Panza, property of FAI, is the ideal setting for corporate meetings, conferences, receptions and galas. 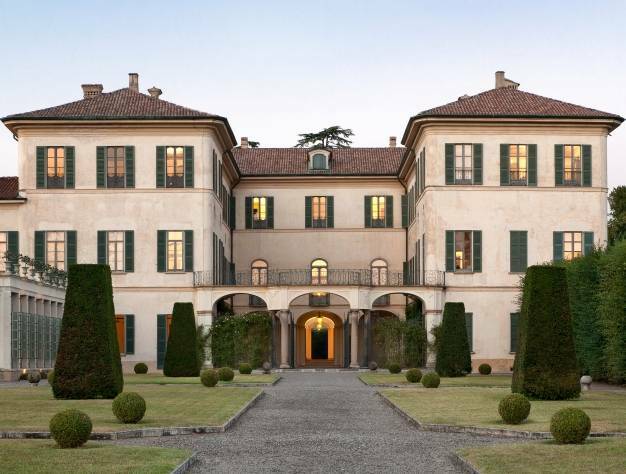 Villa Panza, property of FAI, is the ideal setting for corporate meetings, conferences, receptions and galas. 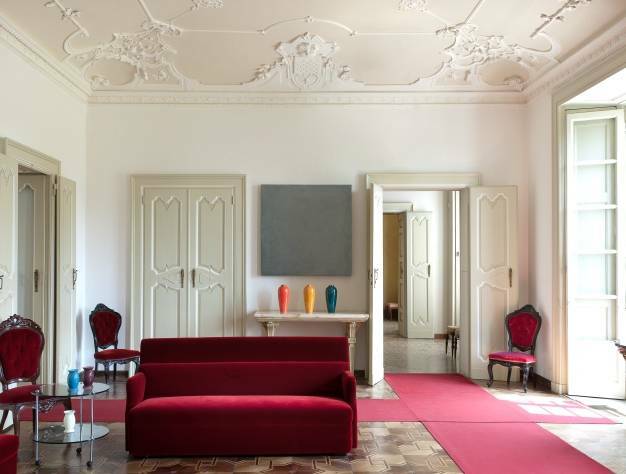 The eighteenth-century Villa, opens its windows on a lush Italian garden, its rooms house a contemporary art collection, famous throughout the world, started in the early 50’s by Count Giuseppe Panza di Biumo. 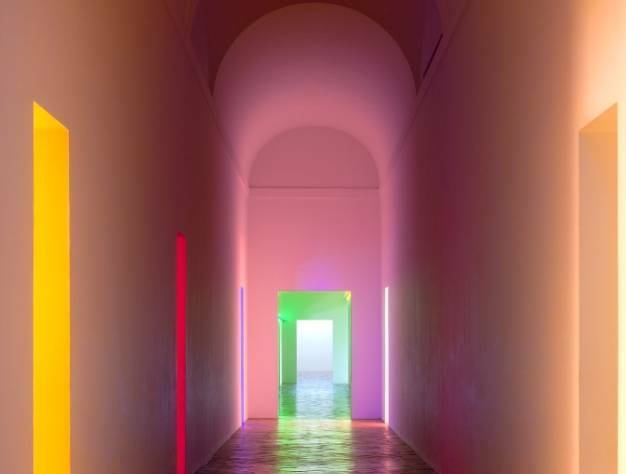 Over 150 works by American artists, including Dan Flavin, James Turrell, Robert Irwine and many others, live together in perfect harmony with antique furniture and precious collections of pre-Columbian and African art, another passion of the collector. The Villa is a destination for scholars and enthusiasts, and many other like European politicians and international high fashion personalities. 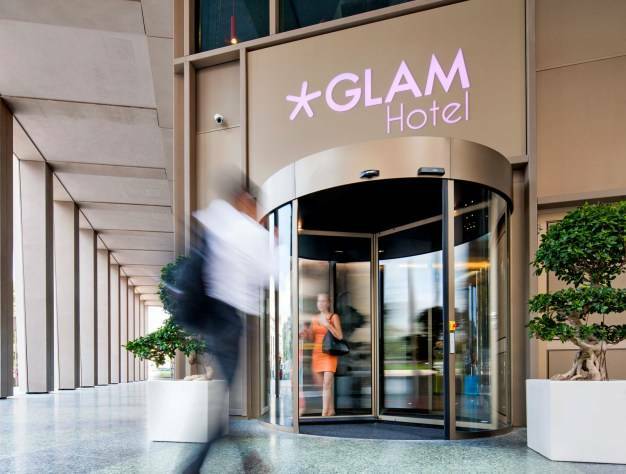 Everybody admire the elegance of its spaces and the extraordinary opportunity to be in direct contact with one of the most famous collection of contemporary art in the world. The renovation work was entrusted to the architect Piero Portaluppi, in the first half of 1900, by the new owner Ernesto Panza di Biumo. 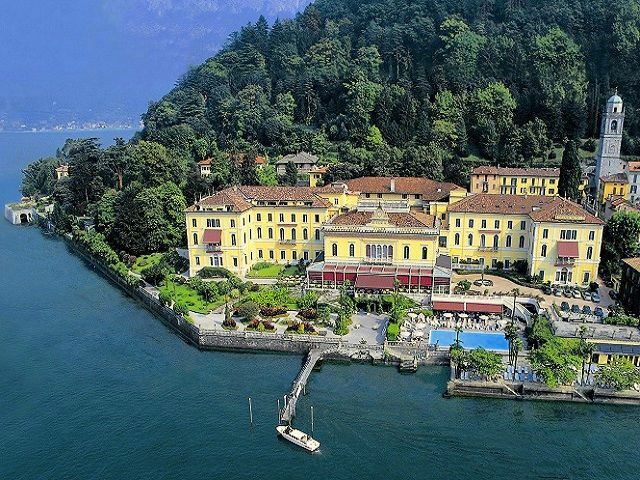 The Villa is surrounded by 33 hectares of parkland. FAI properties nearby: Monastery of Torba, Villa Della Porta Bozzolo, Velate Tower. In the surroundings: Sacro Monte – UNESCO heritage,Masolino da Panicale’s frescoes in the Baptistery of Castiglione Olona, Archaeological Museum, Cultura di Golasecca, Isolino Virginia, Ticino Natural Park, World Rowing, Gliding, Cycling, Hiking. 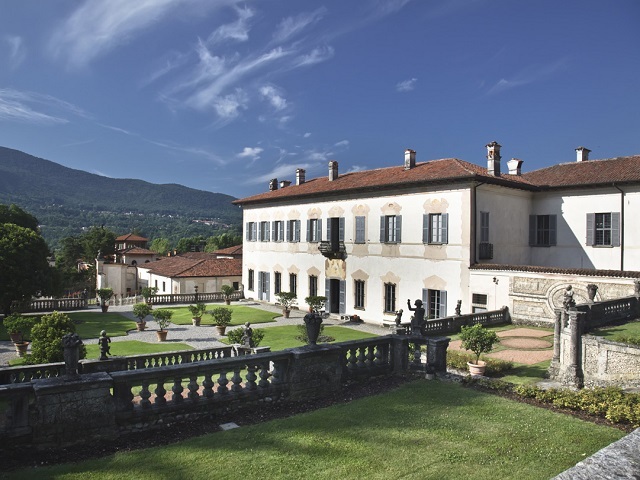 It houses a very important contemporary art collection formed by Giuseppe Panza di Biumo, the last owner of the villa. Art exhibitions, also international ones, are often organized. NOTES: Garden of 33000 mq. NOTES: Catering by restaurant "Luce". 3 halls and open spaces at disposal for lunches and dinners. Autostrada dei laghi (A8) Milano - uscita VARESE - proseguire per Varese centro e seguire le indicazioni per la Villa.